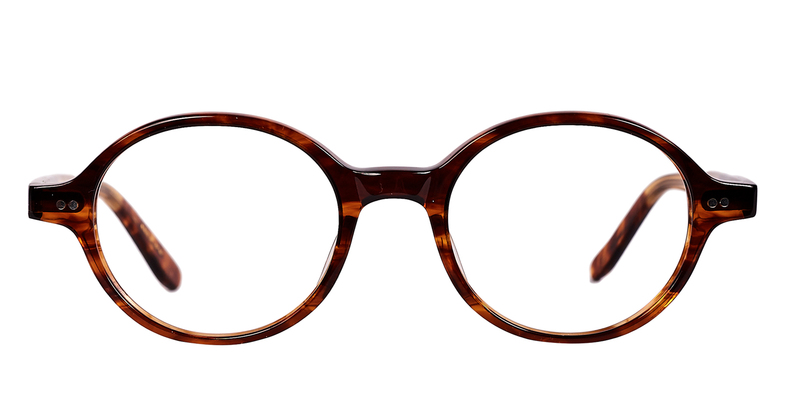 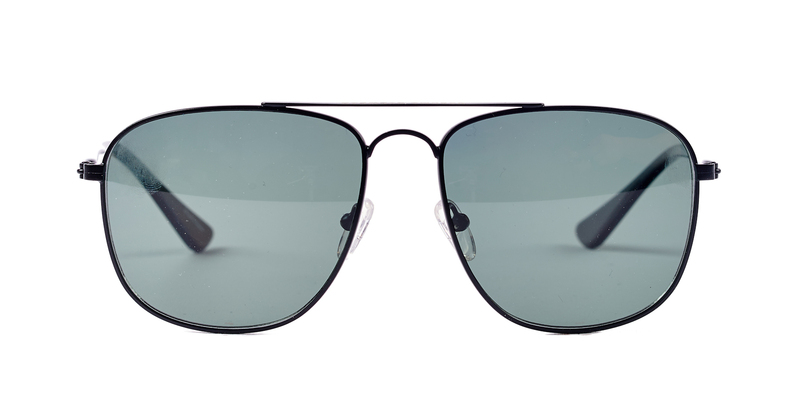 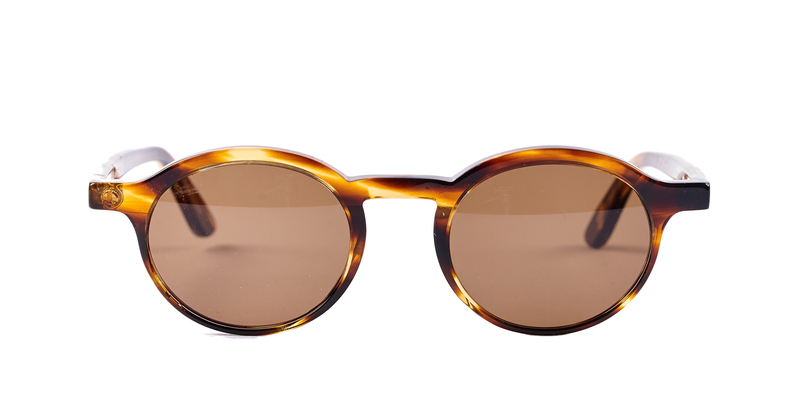 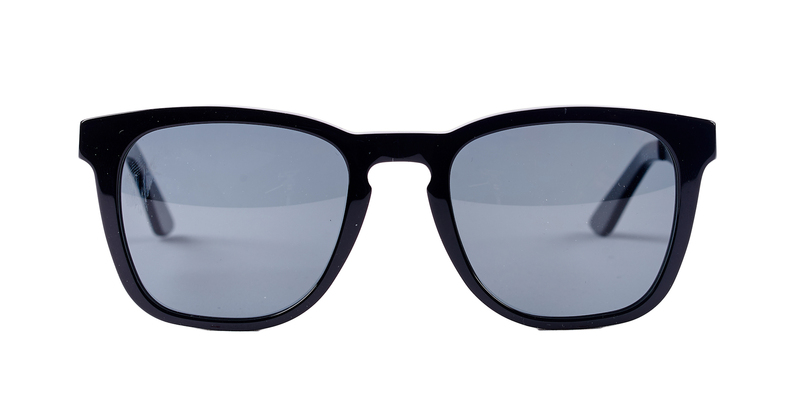 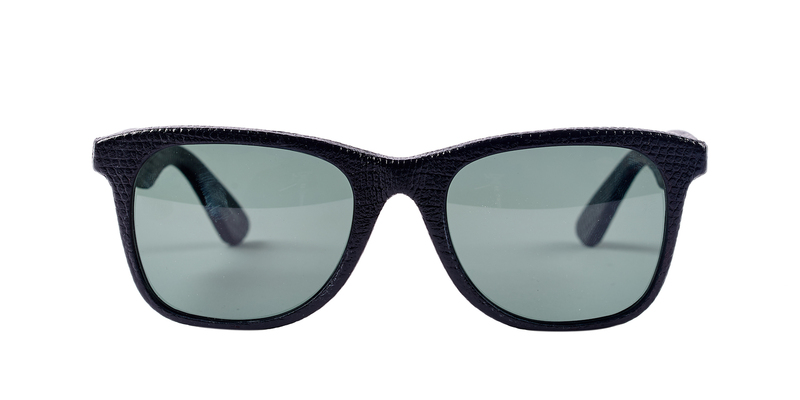 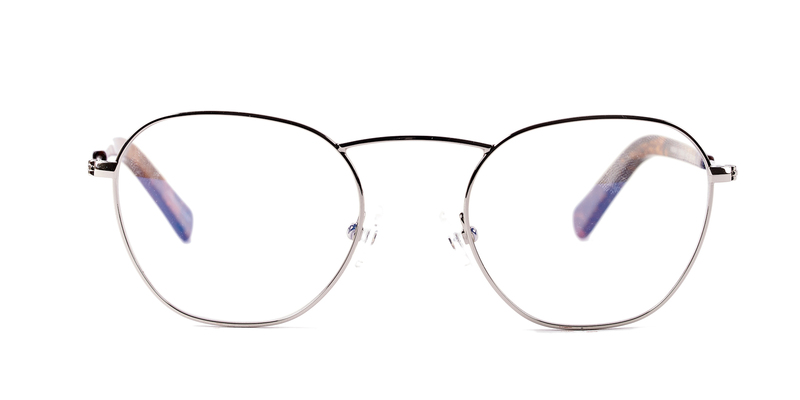 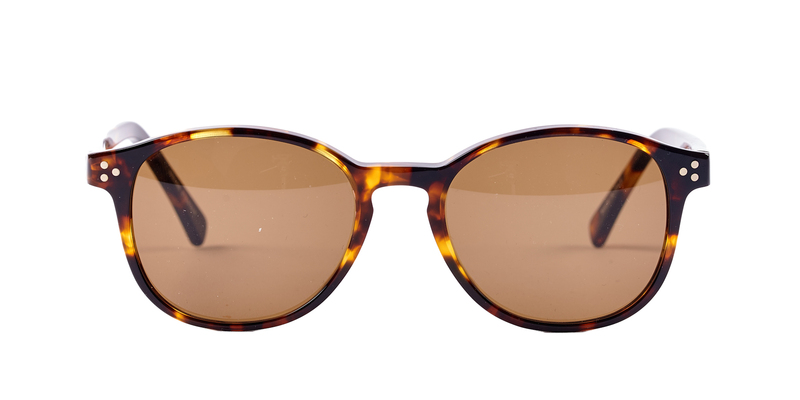 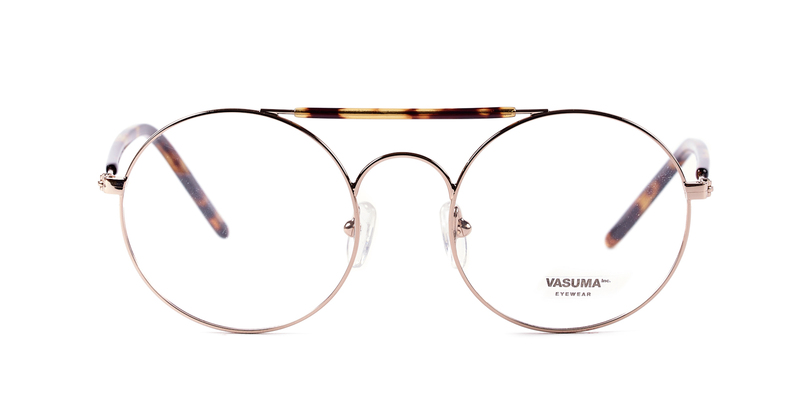 Eyewear from Stockholm, Sweden, where the spectacled cobra has more than one meaning. 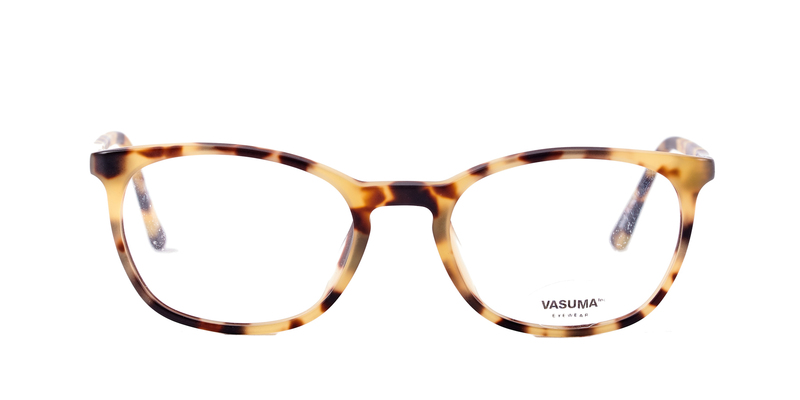 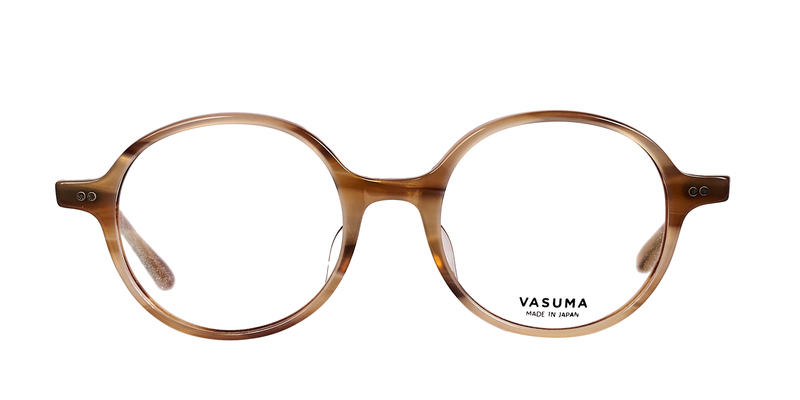 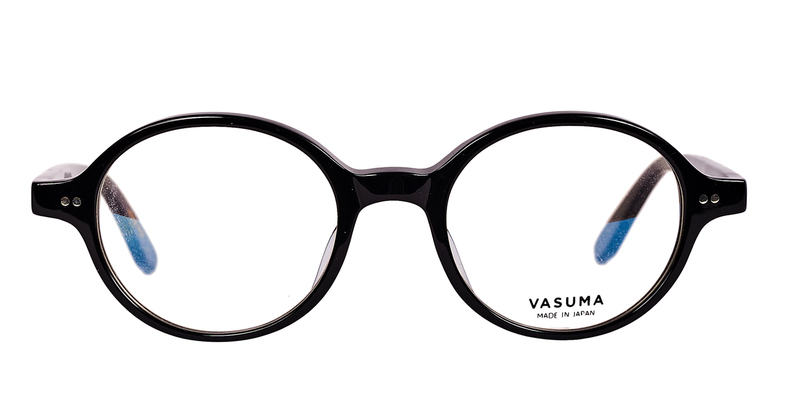 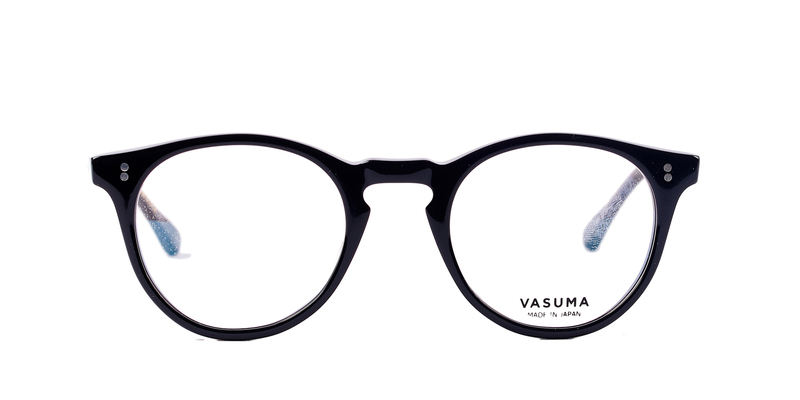 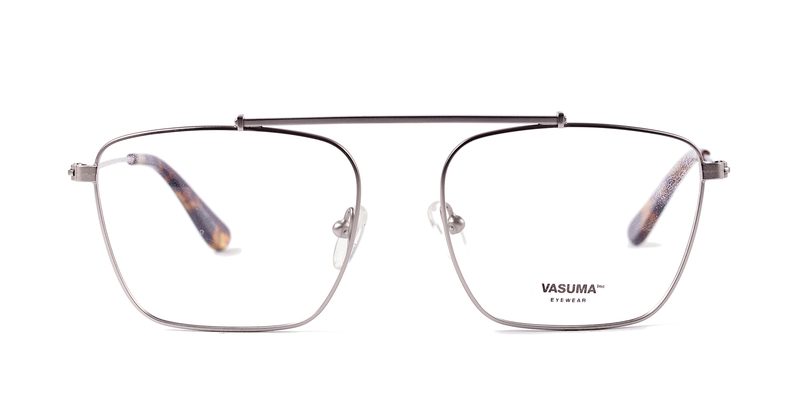 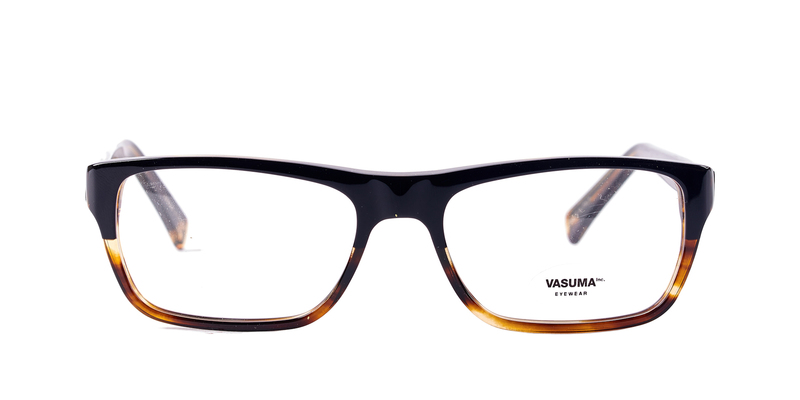 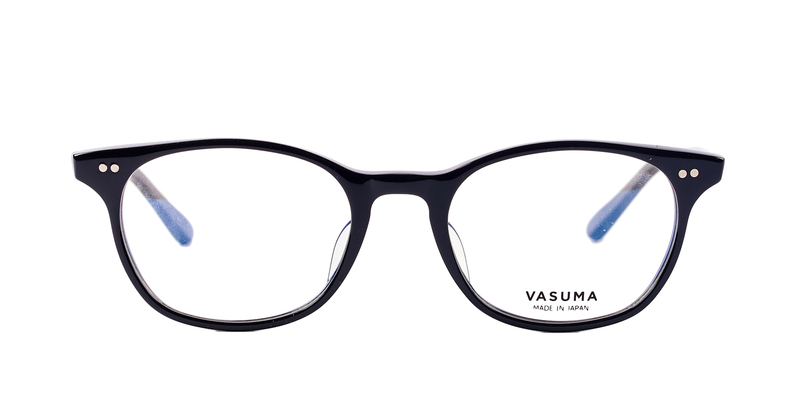 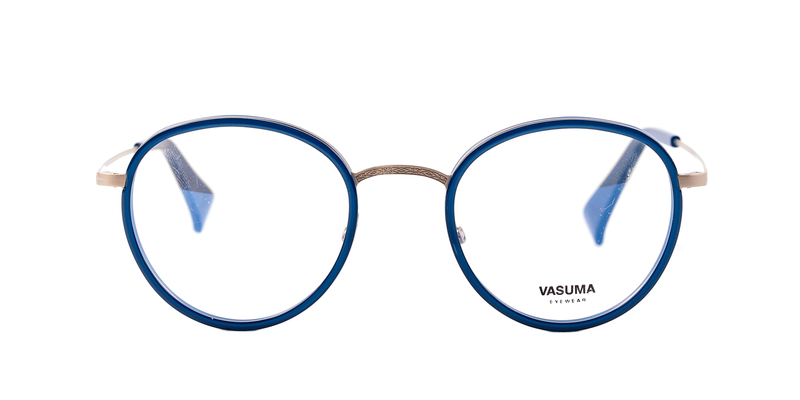 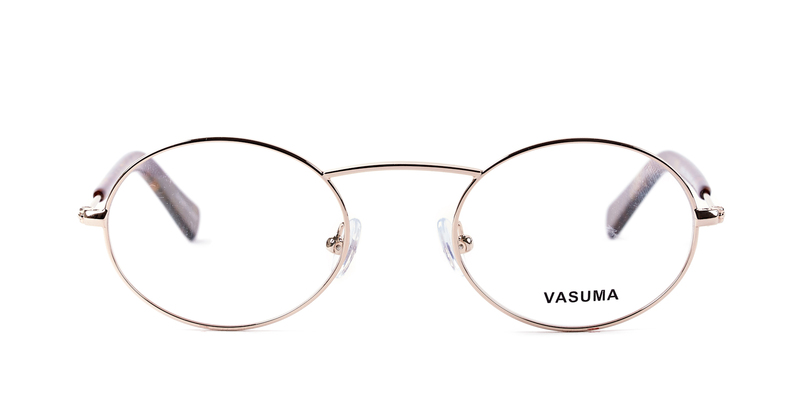 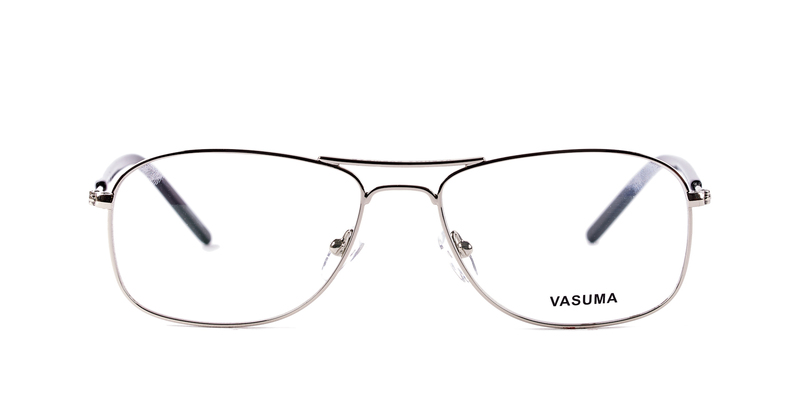 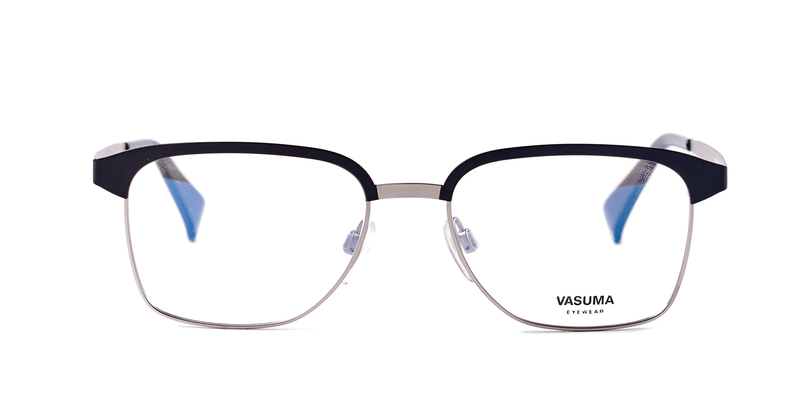 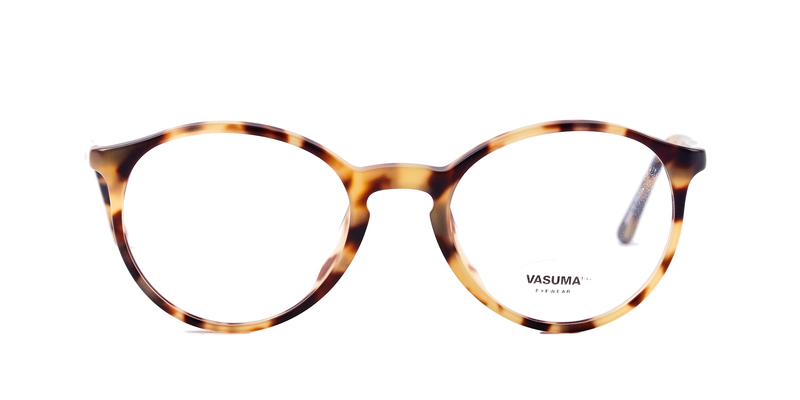 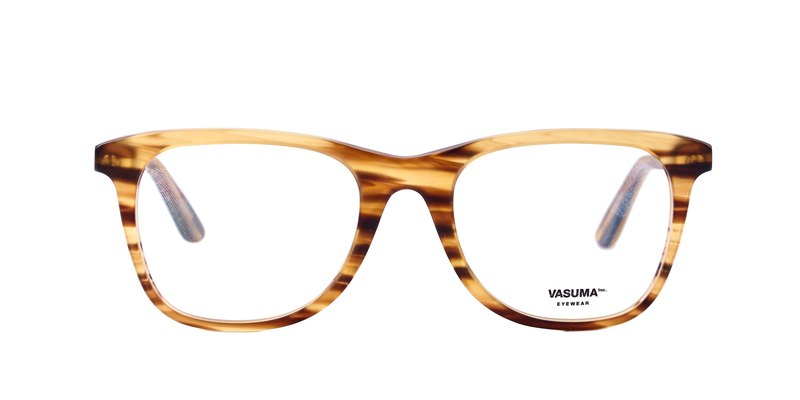 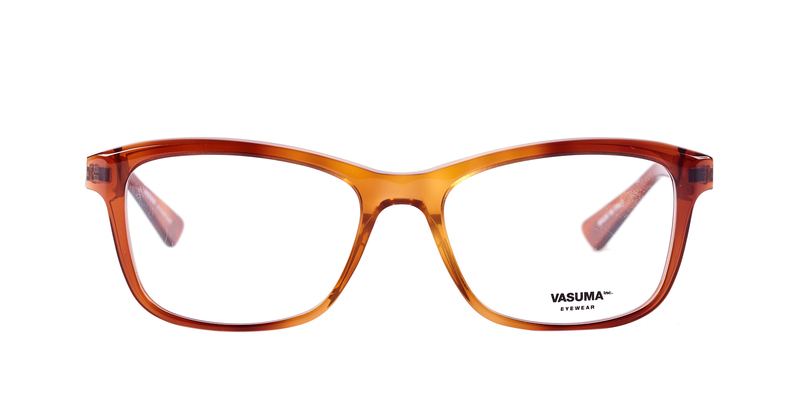 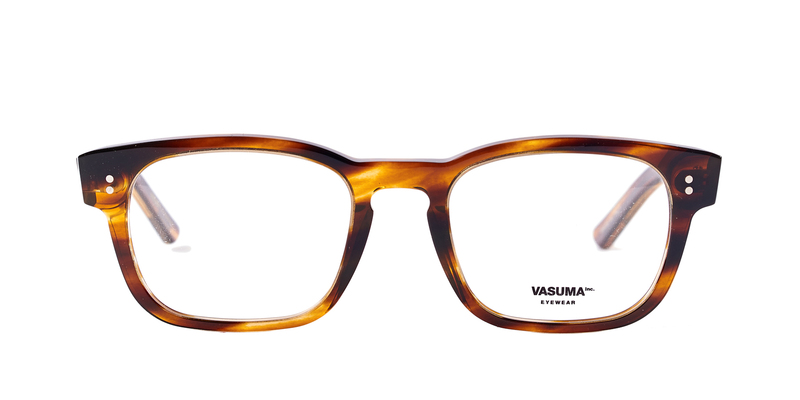 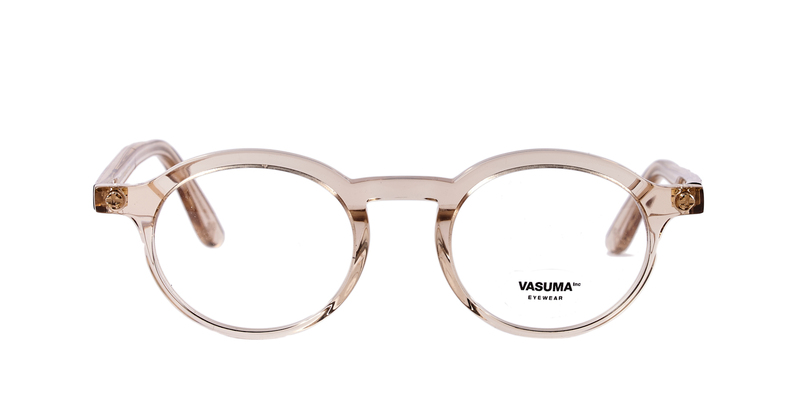 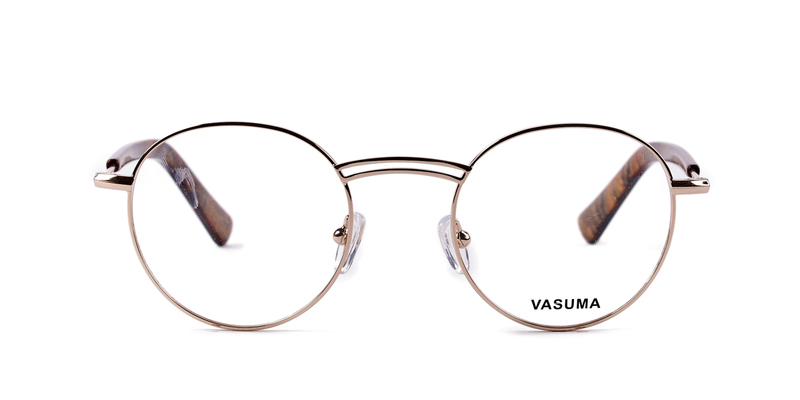 Vasuma eyewear was created by three Swedish friends in 2005. 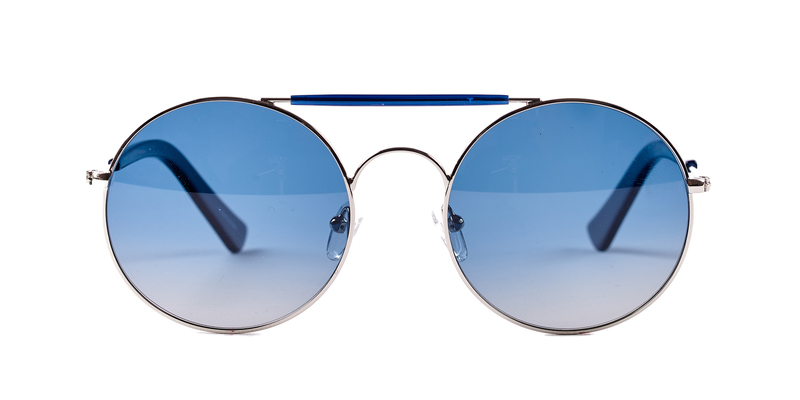 Determined to challenge the traditional label brands they have collaborated with musicians, artists and designers to create an alternative eyewear brand. 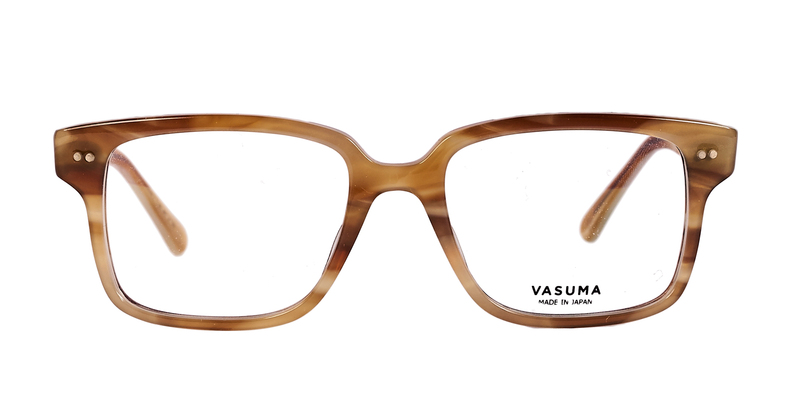 Inspired by the best of the vintage eras of the 50s and 60s spiced with a modern twist. 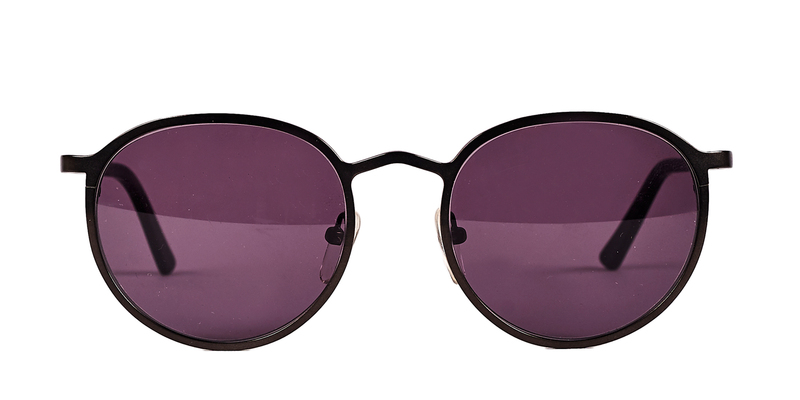 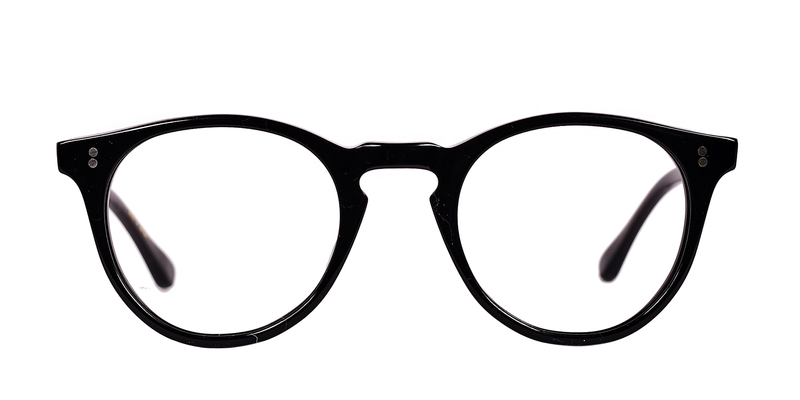 All blended with inspiration from popular culture to create eyewear that enhances the wearer’s own identity and personality. 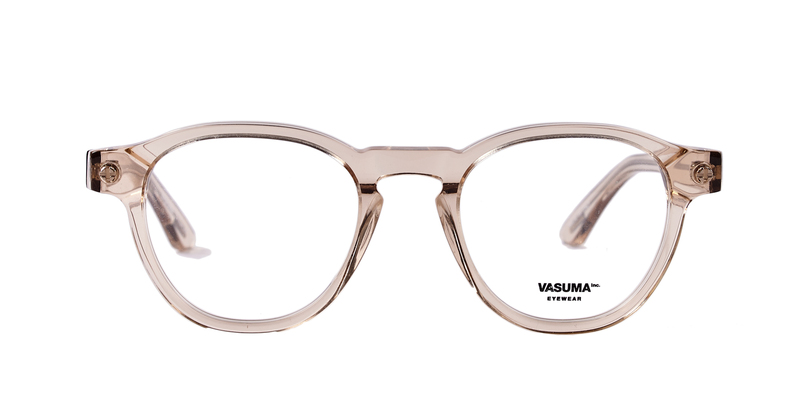 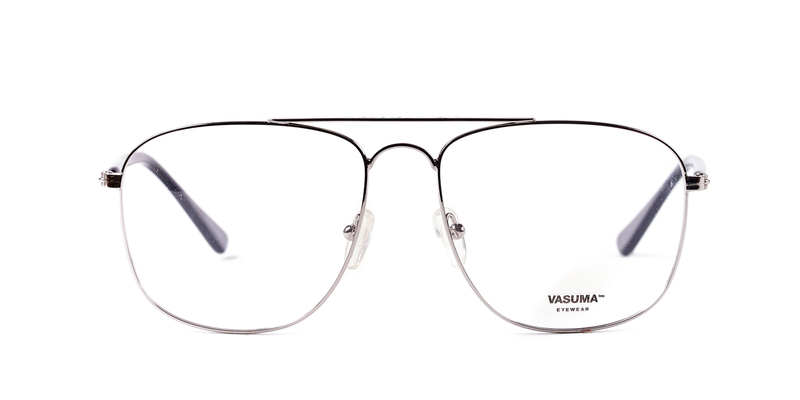 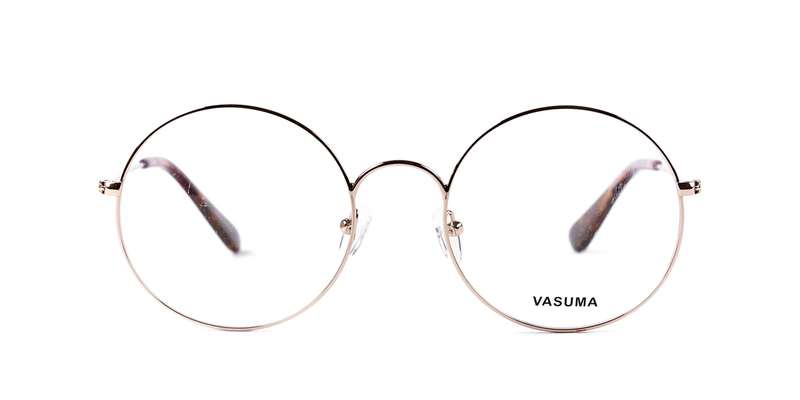 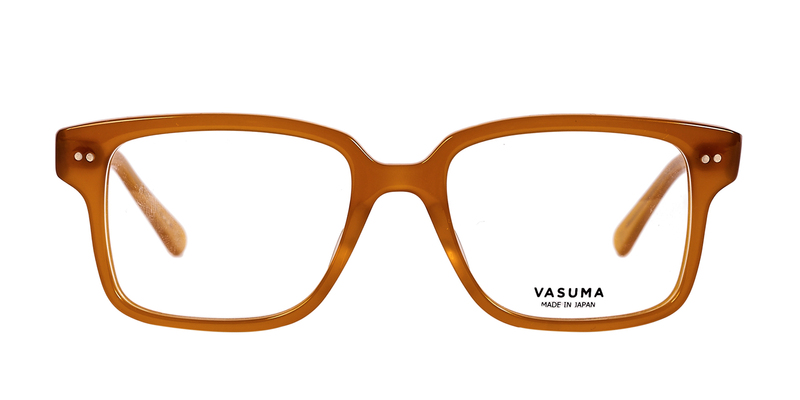 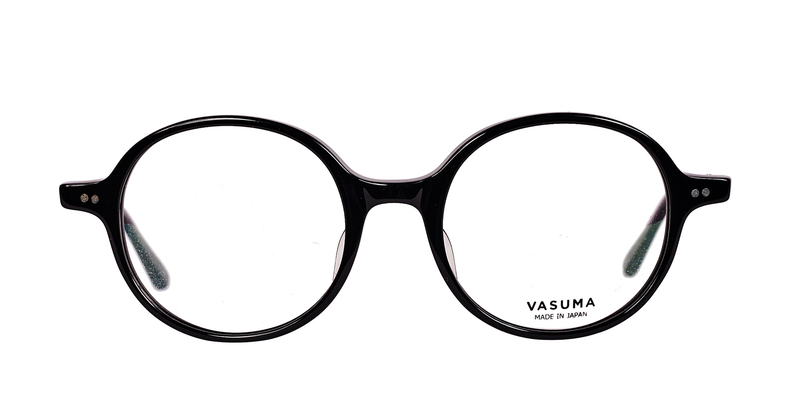 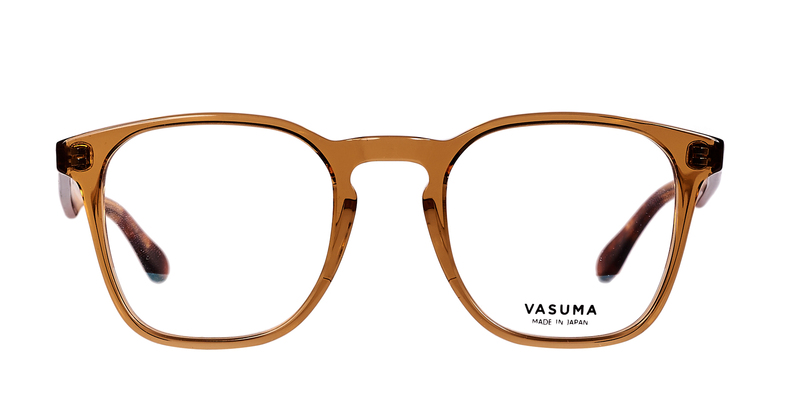 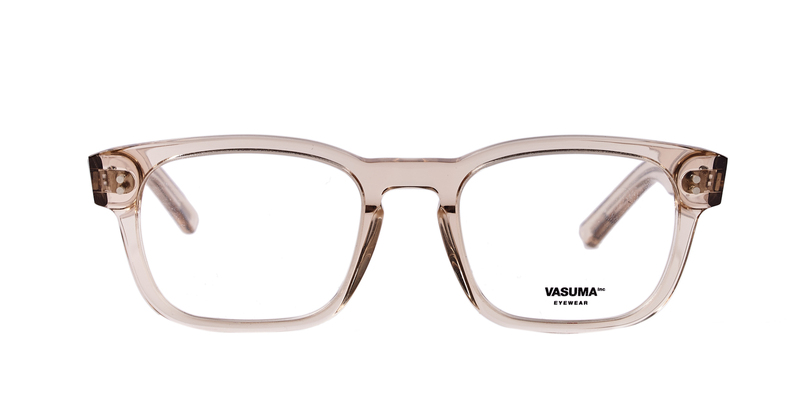 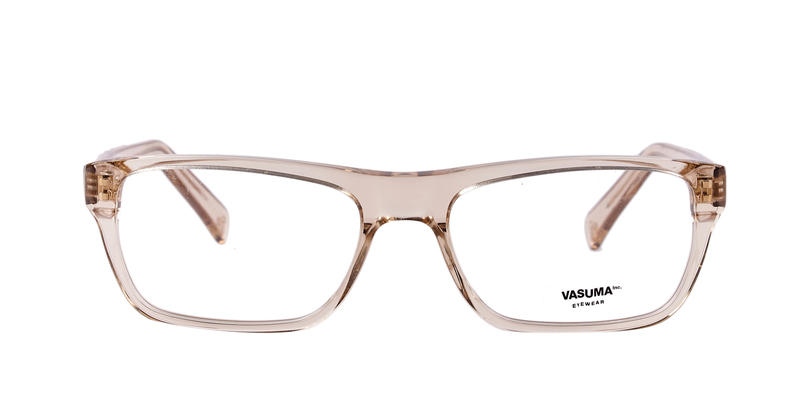 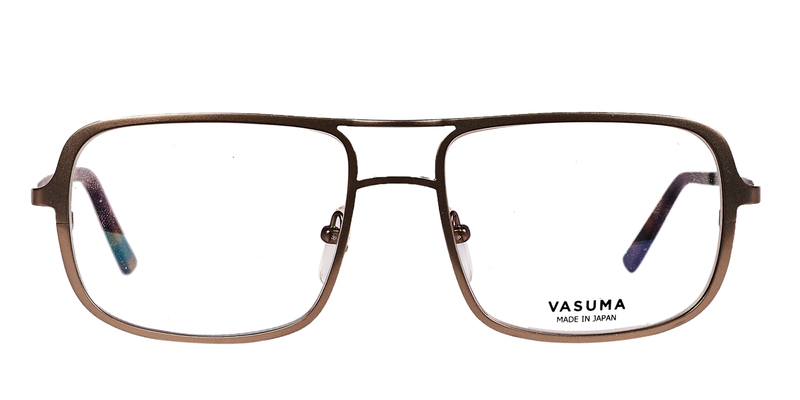 VASUMA eyewear can be found in both our CULT (Vasuma Japanese) and INDIE collections.